“The human spirit is indomitable”. This has been proved over and over the past few days. We will overcome. We will thrive anything that comes at us. 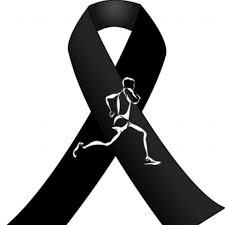 Please keep all those involved in the Boston Marathon explosions in your thoughts today. What a horrible tragedy on what should have been a joyous day for thousands. I pray that those injured are able to make a full recovery, and that they catch the monster that did this.